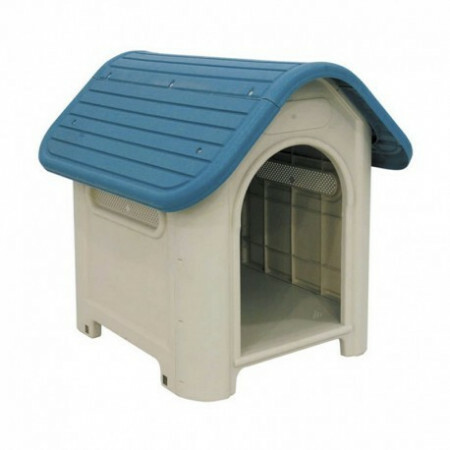 Wooden houses and kennels, resin, wire, for the garden, plastic, PVC, galvanized sheet, etc. - Extertronic, S.L. 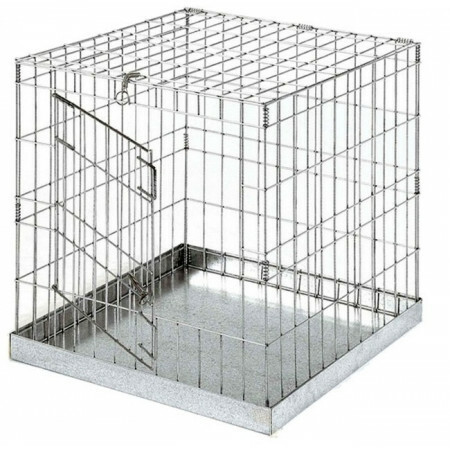 Exposure cage for small dogs with tray. Easy maintenance and cleaning. 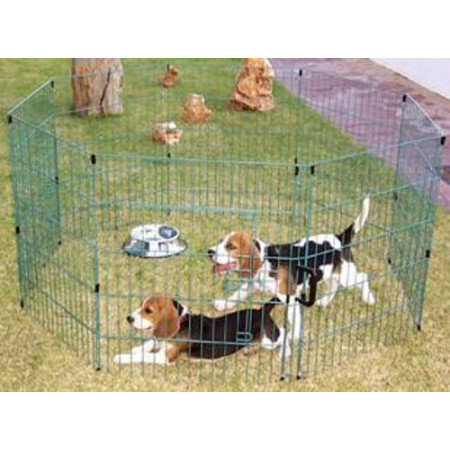 Small exposure cage for dogs. Doors on the front and side. With soil and tray. Easy maintenance and cleaning. 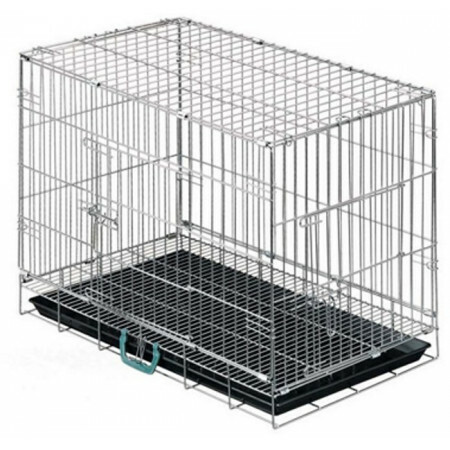 Exposure cage with front door for small pets. 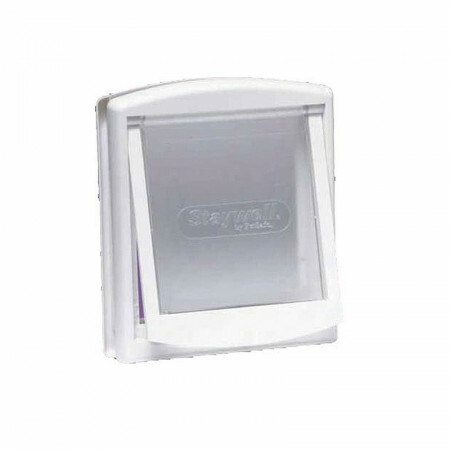 Resistant, easy maintenance and cleaning. Park folding hex metal, protable,durable and easy to assemble. Can be placed indoors as outdoors. Can be used on patios and gardens. It is foldable so easy to assemble. 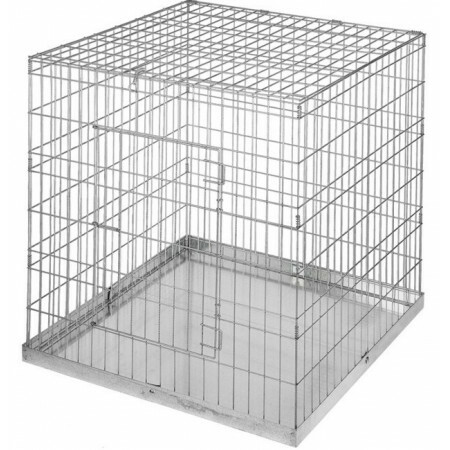 Exposure cage for medium dogs with tray. Easy maintenance and cleaning. Cage foldable making it easy to use for transporting animals. Easily accessible by having two doors. Easy assembly and disassembly. 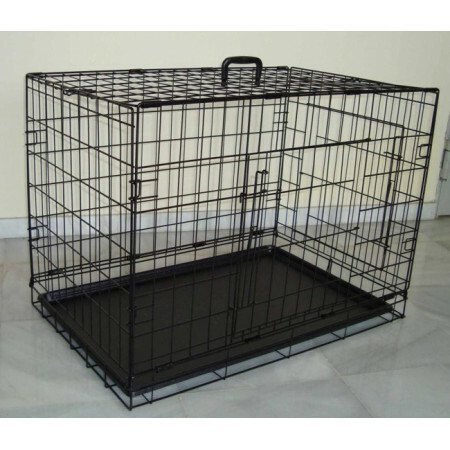 Medium exposure cage for dogs. Doors on the front and side. With soil and tray. Easy maintenance and cleaning. 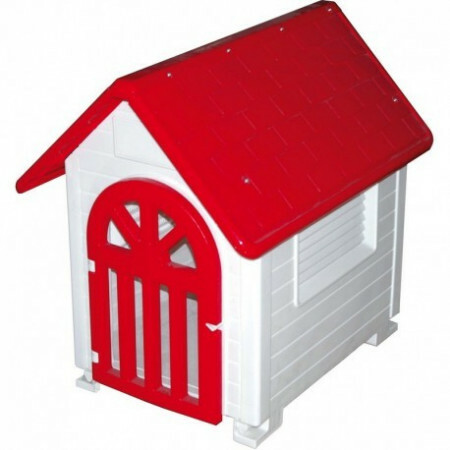 Attractive and decorative shed resistant plastic, easy assembly and maintenance. 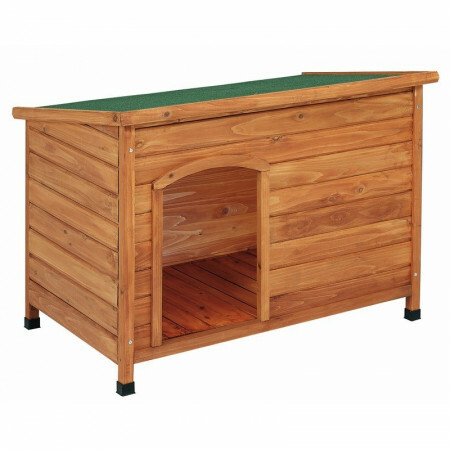 Ideal for your pet to have a resting place. By having door we can control if at any time we may require that the pet does not leave your house. Park folding hex metal, portable, durable and easy to assemble. Can be placed indoors as outdoors. Exhibition cage with front door and tray. Resistant, easy maintenance and cleaning. Folding cage with two doors. Easy assembly and disassembly. You can easily save, to be removable. Small wooden shed roof 2 waters, easy installation and cleaning. Ideal for the rest of your pet, besides being a decorative element to your garden, patio, etc. 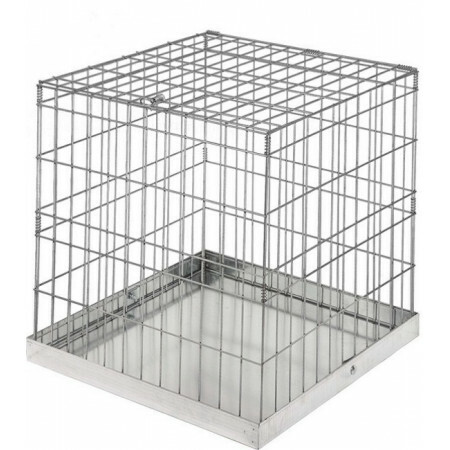 Exposure cage for large dogs with tray. Easy maintenance and cleaning. 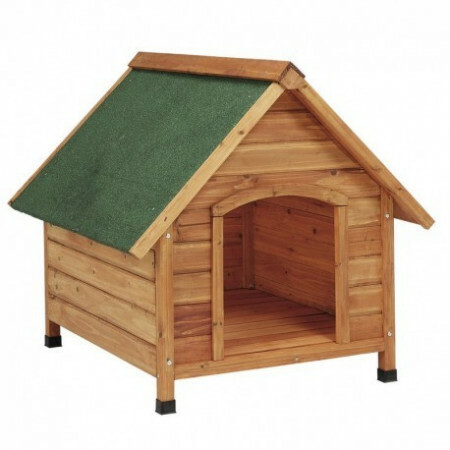 Comfortable small dog kennel for treated wood flat roof. Ideal for the garden, patio or any room where you want to install. 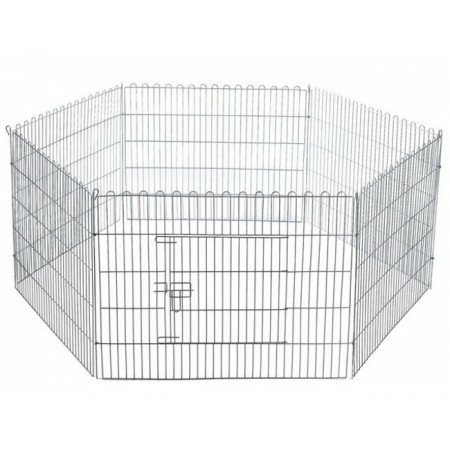 Large exposure cage for dogs. Doors on the front and side. With soil and tray. Easy maintenance and cleaning. 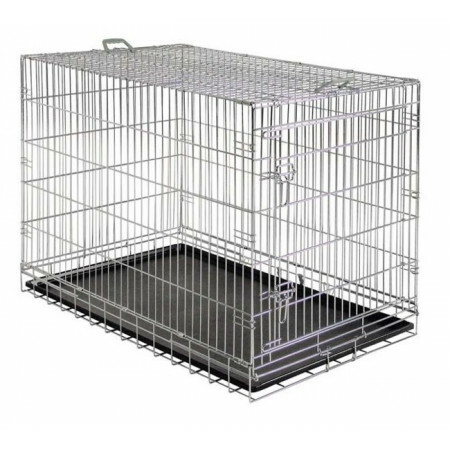 Large foldable cage with two doors. Easy assembly and disassembly. Maintenance and cleaning easy.